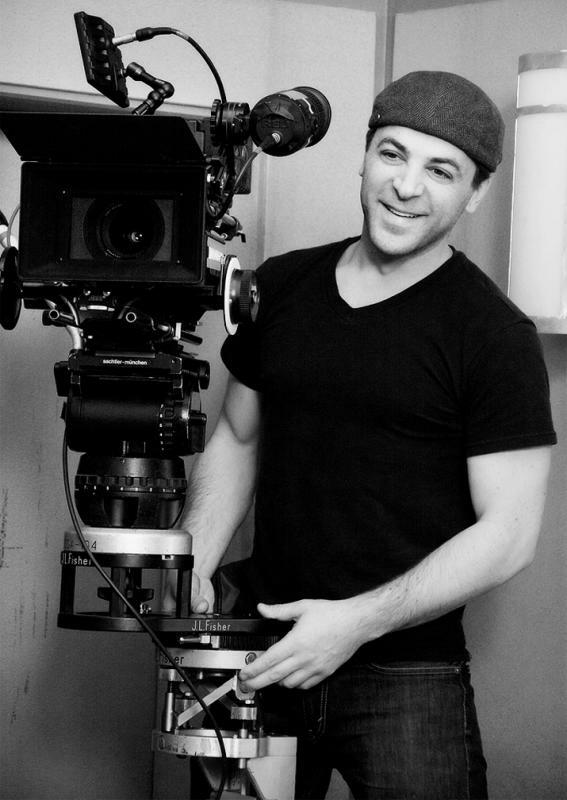 I’m an award-winning Director of Photography based in NYC. 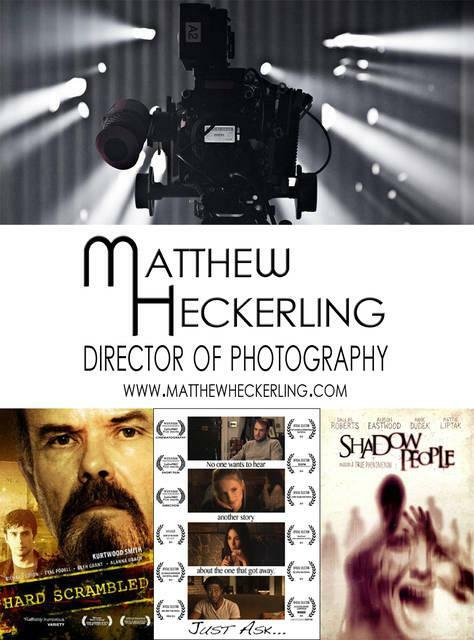 I've been shooting feature films, music videos, commercials, documentaries and more for over 10 years. 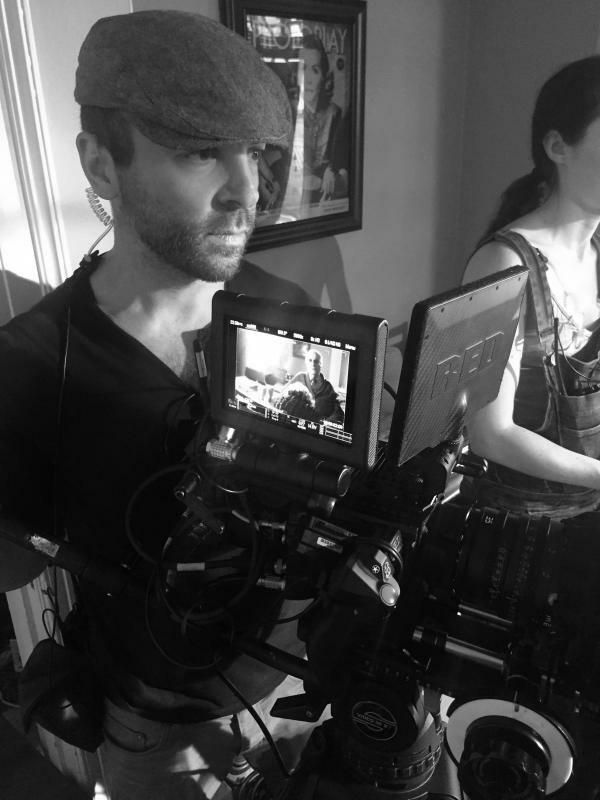 My most recent feature, the supernatural thriller/horror Shadow People, starring Dallas Roberts (The Walking Dead, The Good Wife) is currently in rotation on Showtime, my latest romantic comedy short, Just Ask..., received a commendation for cinematography, and I just completed work on a web series. I'm a passionate storyteller, a skilled lighting designer, and a dedicated filmmaker. I have access to a RED Weapon.